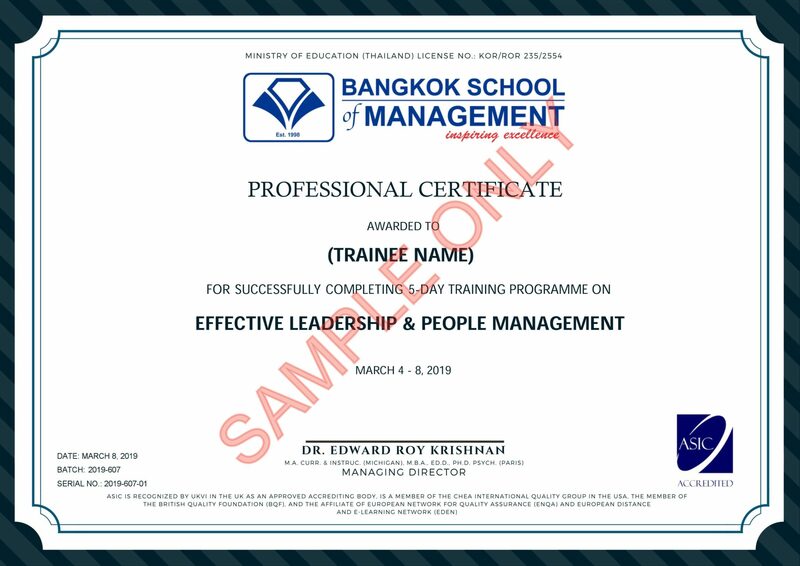 You will learn new perspectives and techniques to reach your highest personal and professional potentials as a leader, including how to build trust, manage conflict, use positive emotions for successful decision-making, and implement effective time management. Your new non-verbal communication skills, such as presence and body language, will motivate and inspire people to achieve their best. 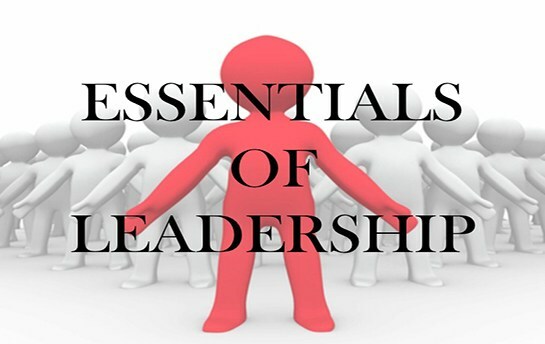 You will also create an awareness and expansion of your repertoire as a leader. Connect, inspire and motivate your team by having your message congruent with your body language and voice. Gain key insights on how to be a successful leader in today’s challenging business climate. Learn practical skills, time management applications and work values to develop your own leadership style. Investigate tools to mobilise and nurture the talents of the people in your team. Discover how to build effective networks and grow social capital. Learn how to lead effectively under pressure. Explore how you can present yourself effectively. Leadership definitions through history to present day. Specific capabilities required by today’s leaders. Major inputs on impactive leadership. Demands on the leader to deliver strategic intent. Turning strategic intent into performance deliverables. The need for change and improvement. Best practice communication and education. Effective performance and rewards management. The case for an engaged workforce.